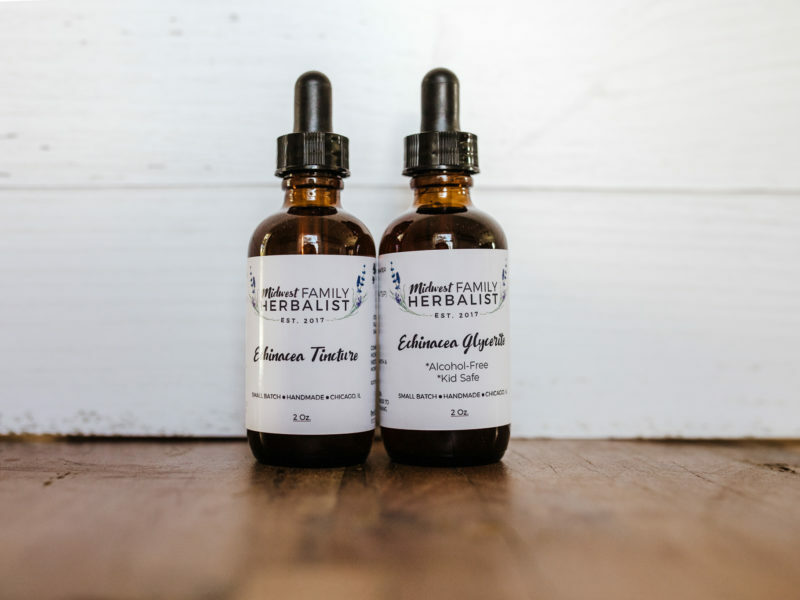 Elderberry Syrup Kit – Made with all organic ingredients! 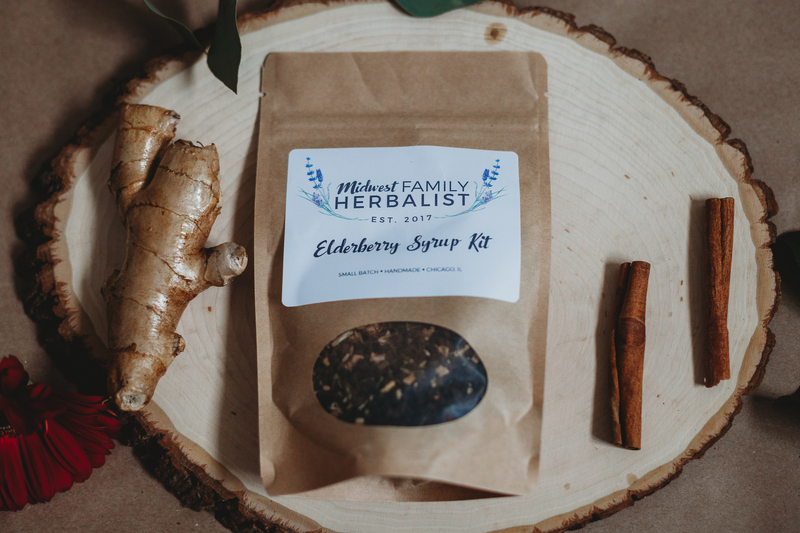 This kit allows you to easily and affordably make elderberry syrup in your own kitchen! If you can boil water, you can make this syrup :). 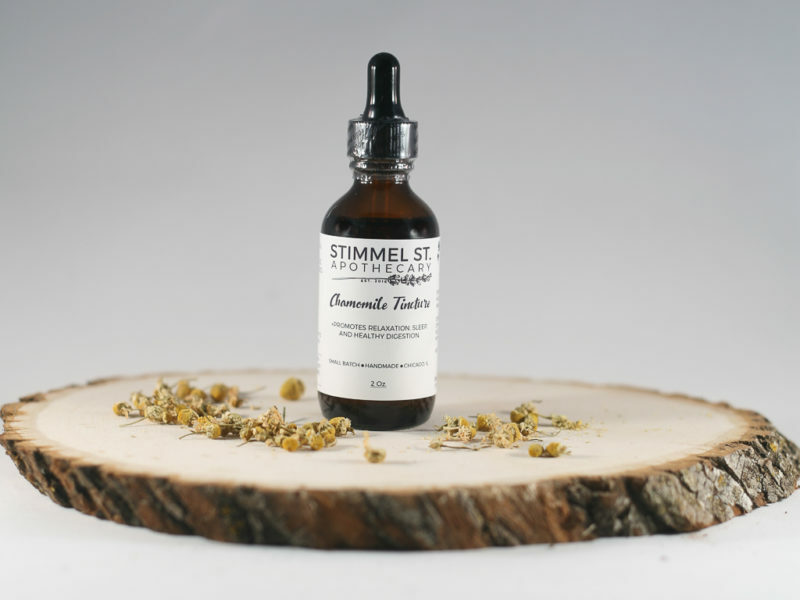 All you need is water and your choice of honey and you have a delicious and effective elderberry syrup. 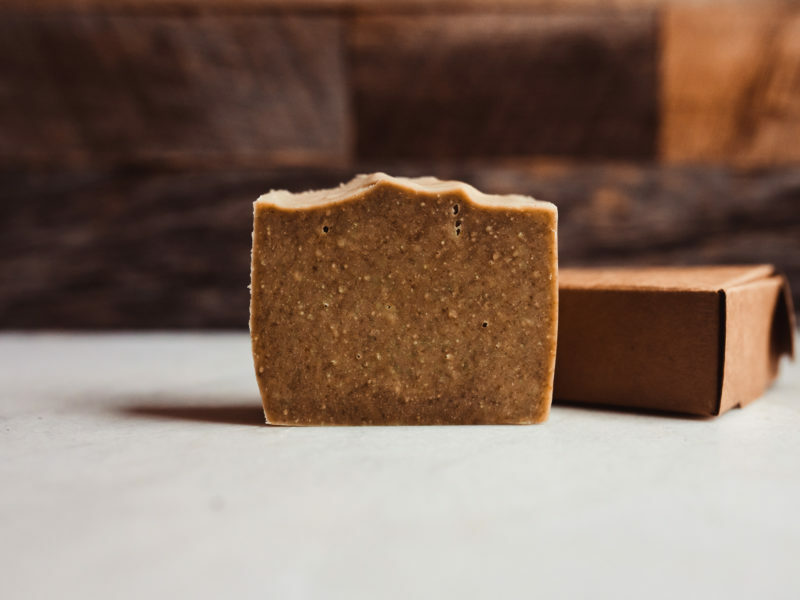 Ingredients: organic elderberries (Sambucas Nigra), organic dried ginger root, organic cinnamon and organic whole cloves. Dosage and preparation instructions are included. 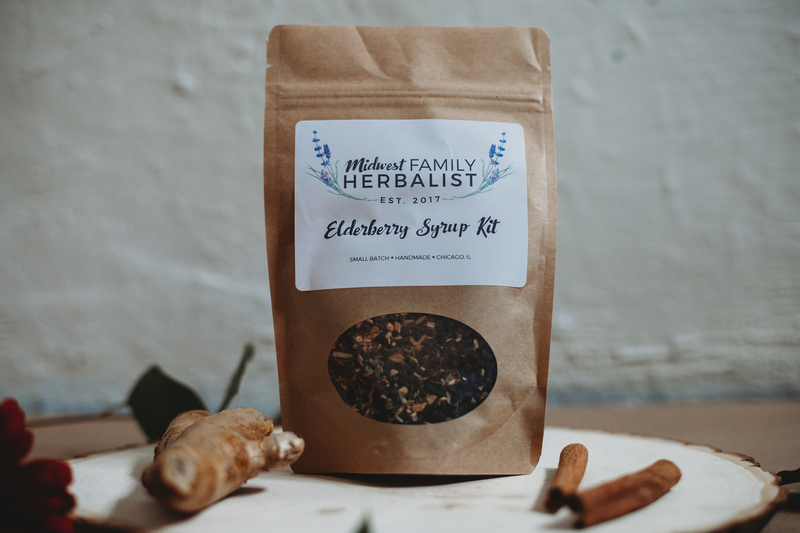 This kit makes approximately 16 ounces of organic elderberry syrup! How long does the dry kit last for? Dried herbs and spices keep very well in dry storage, even years. Just make sure your kit is kept in a cool, dry space and is well sealed. How long does the syrup last once its made? Once you have finished making your elderberry syrup, it must be refrigerated. It can normally last 6 weeks in the refrigerator. How elderberry syrup much will the kit make? All stovetops and cooking methods vary, but the kit normally makes 16oz. of finished syrup.